When we met Blair Glencorse, executive director at Accountability Lab, we knew we had to collaborate. 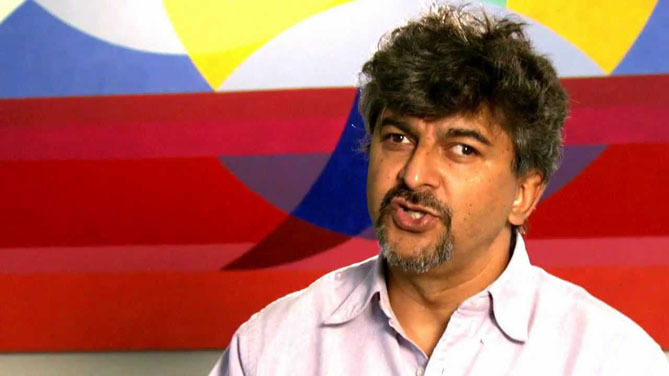 Like ONE, he and his organisation think outside the box when it comes to fighting corruption – them with their Hip Co Festival and Accountability Film School, and us with our Stash the Cash spoof website. We didn’t know we’d end up creating, just a few weeks later, our own version of the Oscars, the Honesty Oscars. We wanted to use the momentum before the Academy Awards to put the spotlight not on Hollywood, but on the creative campaigning work of NGOs and passionate individuals who fight global corruption. We created five different categories, Best Visual Effects, Best Activist in a Leading Role, Best Activist Anthem, Best Director and Best Picture, and Blair nominated five top picks in each. Then we opened up the votes to the people. In less than a week, an incredible 91,420 people from around the world – Russia, Cameroon, Egypt, Liberia, Brazil, and everywhere in between – cast their votes. To all the voters: thank you so much for taking the time to highlight global transparency and accountability – we are humbled and honoured by your support. More than 3,500 people voted in the Best Visual Effects category, and the International Budget Partnership’s “Open Budget Survey 2012” infographics took 54 percent of the votes. The deputy director of Indonesia’s anti-corruption watchdog group Indonesia Corruption Watch took 54 percent of the 6,700 votes in the Best Activist in a Leading Role category. Out of an incredible 80,000 votes, Dr. Sley and Da Green Soljas of Cameroon got 40 percent of the votes for the category of Best Activist Anthem. 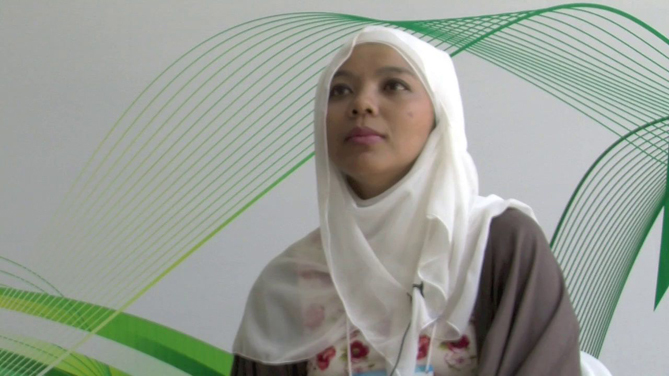 Rajani, a Tanzanian civil-society leader whose contributions include Twaweza, won the category of Best Director with 54 percent of 727 total votes. Open for Change does a great job in this film explaining the scope and importance of the global Open Development movement – and they deserve the 61 percent out of 727 votes for the Best Picture category. 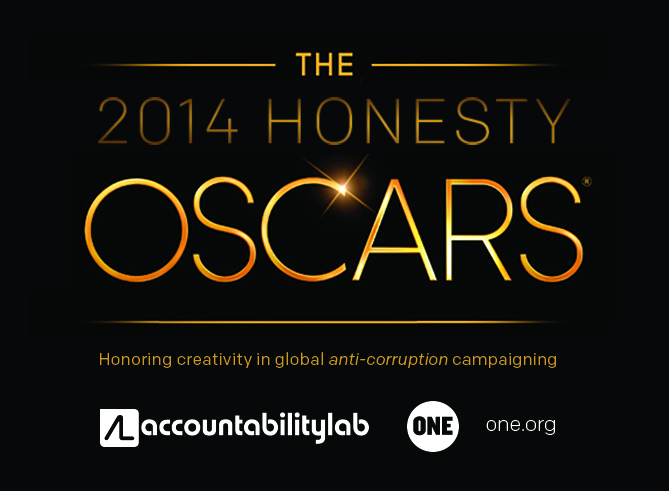 Congratulations to all the Honesty Oscars 2014 winners!